It’s Friday which means that we are over at Kirkus! 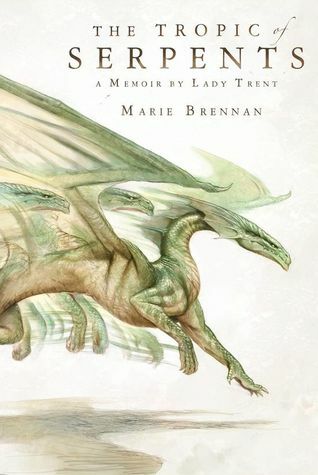 Today, Thea reviews the second novel in Marie Brennan’s fictional Victorian-ish memoir series, The Tropic of Serpents: A Memoir of Lady Trent. Thea enjoyed the first book, although it had its issues (namely imperialistic attitudes and a scarcity of actual dragons) – how did book 2 compare? Go HERE to find out, gentle readers!